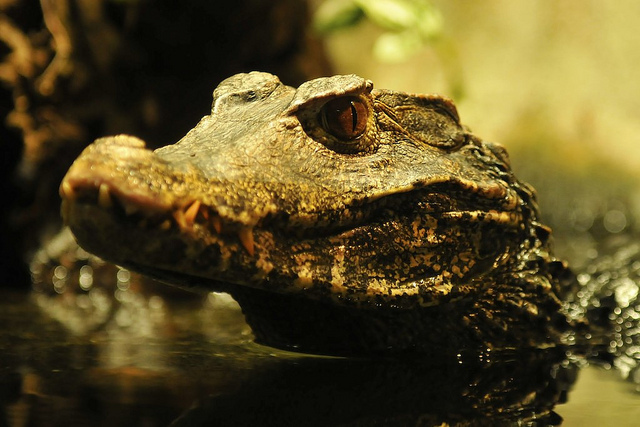 The next Cafe Scientifique talk takes place on Monday (12th Nov 7pm) when Colin Stevenson, the Education Officer at “Crocodiles of the World”, crosses the Solent and heads to Shanklin. Colin will be talking about ‘The amazing physiology of Crocodiles’. Crocodiles have survived for over a hundred million years and one of the reasons for their survival is their physiology. The talk takes place on Monday 12th November and starts at 7pm in the Regency Suite, Shanklin Conservative Club, Palmerston Road, just off the High Street.